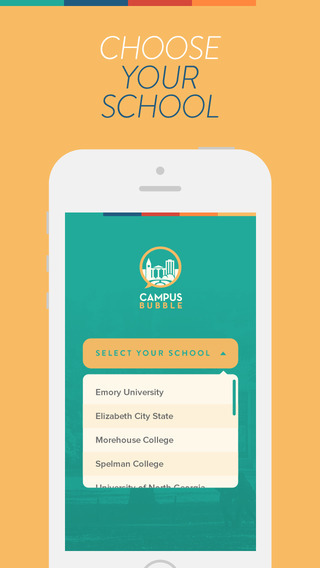 Download the free Campus Bubble app and sign in to access your exclusive campus network. Promote your organization, access official information, find groups according to your interests, and see what's happening on campus. 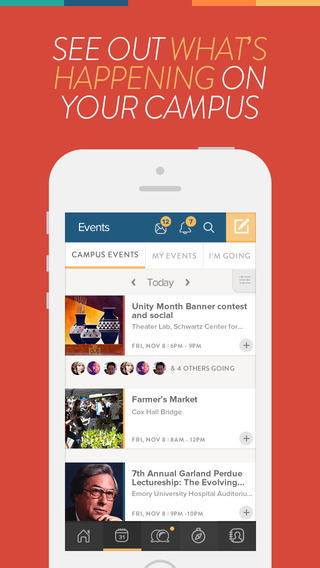 - Share media, events, and files with anyone on campus.